WHY CHOOSE TRADE DEVILS UNIVERSITY? Why choose Trade Devils University? We are fully committed in creating an environment of learning through over twenty years of trading experience in all markets, including a number of combined years experience in cryptocurrency. The current cryptocurrency space is littered with “trade callers” using minimal knowledge, little experience & no teaching. If you’re wanting to learn how to trade markets confidently using Elliott Wave Theory, Fibonacci & Market Geometry, then you have come to the right place. Our Certified Elliott Wave Analysts make it our mission to create an army of seasoned traders. We are devoted to excellence in teaching, learning, and research. It is our mission to be the industry leader in creating successful traders through utilizing Elliot Waves, Fibonacci, and Market Geometry – TDU is your ticket to financial freedom. 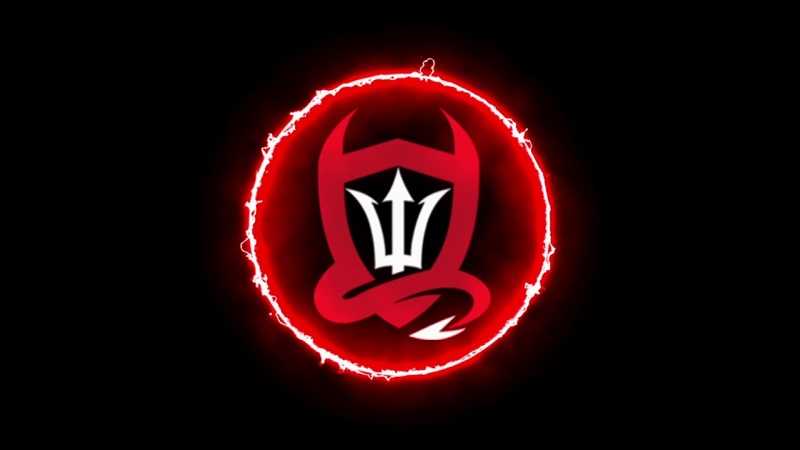 With Trade Devil you will be able to study in your own time and at your own speed, consulting with our experienced members and professional traders. One of our three membership packages may be right up your alley. Provide unrivaled and timely communication. Resolve questions and concerns quickly, and to our members’ satisfaction. Possess a comprehensive breadth and depth of industry knowledge. Have our members’ best interests behind every recommendation. Deliver a high-level, personal service. Value our members for more than just their membership. Understand our members’ goals and needs. Create an atmosphere of learning through unmatched professionalism and content. Provide up-to-the-second market analysis as well as preach trading on a ‘Risk-to-Reward Ratio’ using stop-loss.